School is out for the Summer and with the weather being great this time of year, there is plenty of places to go and enjoy the good weather. Here’s a few suggestions for a great family day out! 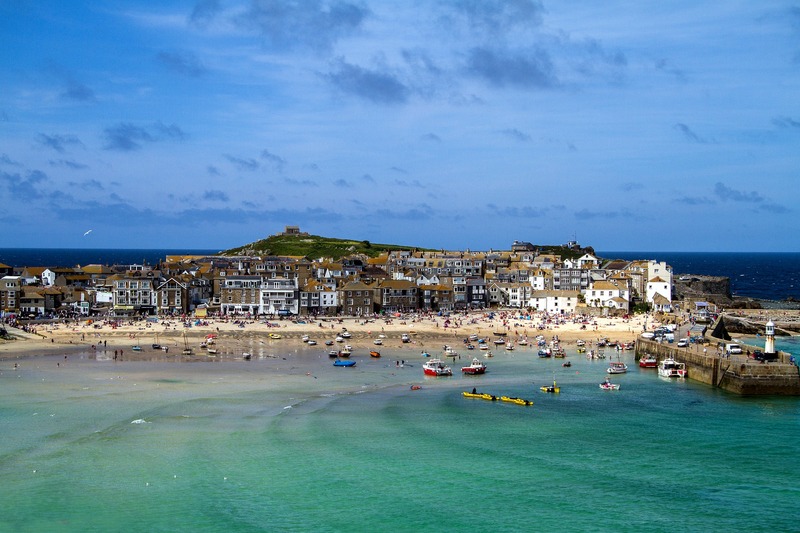 With plenty of beaches to choose from and clear blue water, St Ives Bay makes a great day out whether you’re staying in the area or visiting for the day! There is also amazing nearby walks and local shops/restaurants to keep you busy! This time of year is a great reason to go to a waterpark! Splashdown in Christchurch is packed with 13 thrilling indoor and outdoor flume rides full of fun and thrills for all the family! Rides include velocity, infinity and Mississippi drifter! Watermouth Theme Park is great fun for all of the family! Go back in time and explore Victorian life with animated scenes, a model railway and musical instruments. There’s also a wonderful theme park set in a beautiful natural valley! An exciting attraction for the whole family! Hayle swimming pool is a safe and fun place for the kids to go wild! With snacks and restaurant facility on site, this will make a great day out! Longleat Safari Park is guaranteed to be a fun packed family day out! Drive through the lion paddock and the deer enclosure. There’s also the chance to see a wide range of safari animals and explore play areas, a huge adventure castle and the hedge maze – just don’t get lost! With over 250 primates of over 20 different species, Monkey World offers a fun and educational day out. This attraction is, in fact, a rescue sanctuary and many of the primates at the centre have suffered abuse or neglect and are slowly being rehabilitated by the dedicated staff who work tirelessly to give the primates a better life. With summer now in full swing, there’s no better time of the year to take a balloon ride! Aerosaurus Balloons offer trips from a wide selection of sites across the South West and vouchers are valid for 12 months from the date of purchase. Prices start from just £99 per person!